SCVHistory.com LW3442 | Valencia | FILM: Motocross Racing at Indian Dunes, 1970s. 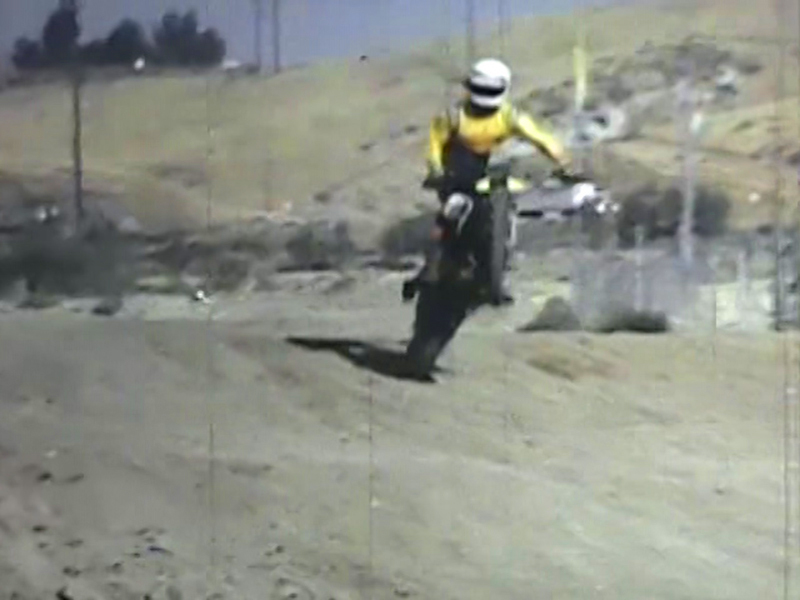 Silent home movie of motocross racing at Indian Dunes in the 1970s by parties unknown. Do you recognize anyone? According to the third-party vendor, the three short 8mm film reels had come out of the estate of actress Betty White. Film reels purchased 2018 by Leon Worden.